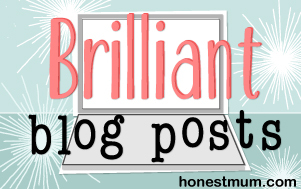 A couple of weeks ago I posted about my plans to start following the Slimming World plan. I’m now on week three, so thought it was time to post an update. The first week I found quite easy. I ate LOTS! I was, however, a little disappointed to find that I’d only lost 1lb. Once I’d had a think about how much I’d eaten that week, I realised that 1lb wasn’t actually too bad. I’m already a healthy weight and don’t have loads to lose, so I suppose I shouldn’t really complain. Apart from a little blip, last weekend, where I drank far too many cocktails on the Saturday night and as a result probably ate a week’s worth of calories on the Sunday; I’ve pretty much stuck to the plan. I haven’t weighed myself this week as I wanted to allow myself to rectify the damage done last. However, I’m planning to get on the scales on Friday. I’ll be happy with another 1lb loss. So, how am I finding it? I’m finding the plan really easy to follow. Once you’ve got to grips with the ‘free’, ‘superfree’ and ‘Healthy Extras’, it’s pretty straightforward. I just have to be very organised, as to really benefit from all the ‘free’ foods you’re allowed you need to cook meals from scratch. I find it really important to plan my meals and work lunches in advance and use leftovers from the night before wherever possible. It’s great not calorie counting and I never feel hungry. I’m enjoying trying new meals and eating lots of hearty, nutritious food, which is perfect for the colder autumn weather. We all eat everything I cook, so it’s not an inconvenience. I’m finding that if I cook bigger portions I can use them the next day or freeze them. 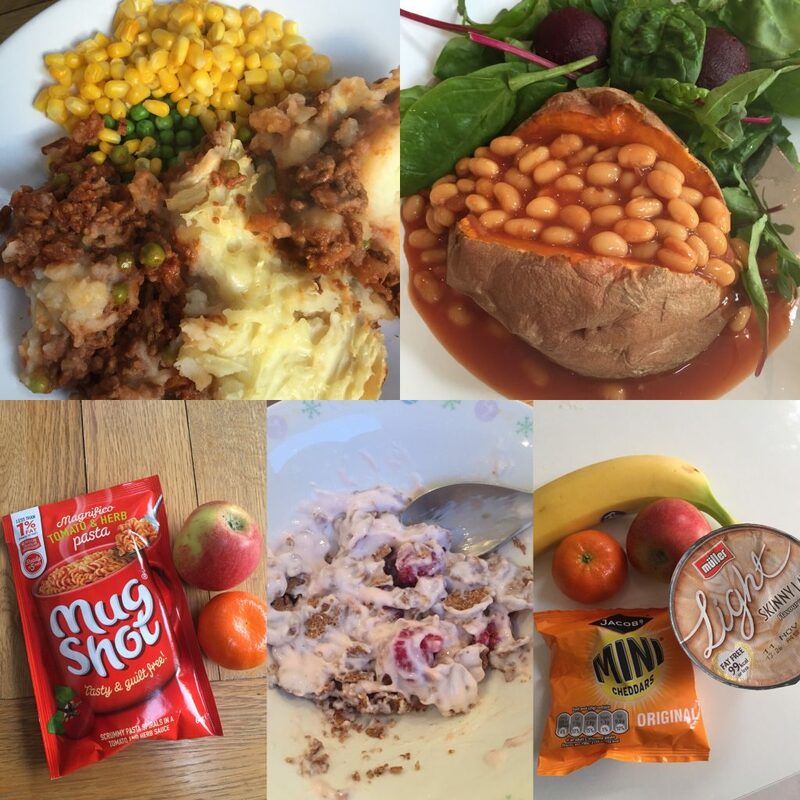 I am also finding following lots of Slimming World related Instagram accounts really useful in providing meal inspiration. I’m also using syns when needed to stop myself from feeling deprived. Last night I had six pieces of Dairy Milk, which was a lovely treat. Hopefully I will have lost on Friday – I’ll let you know. If you’re following the Slimming World plan, I’d love to hear your tips. 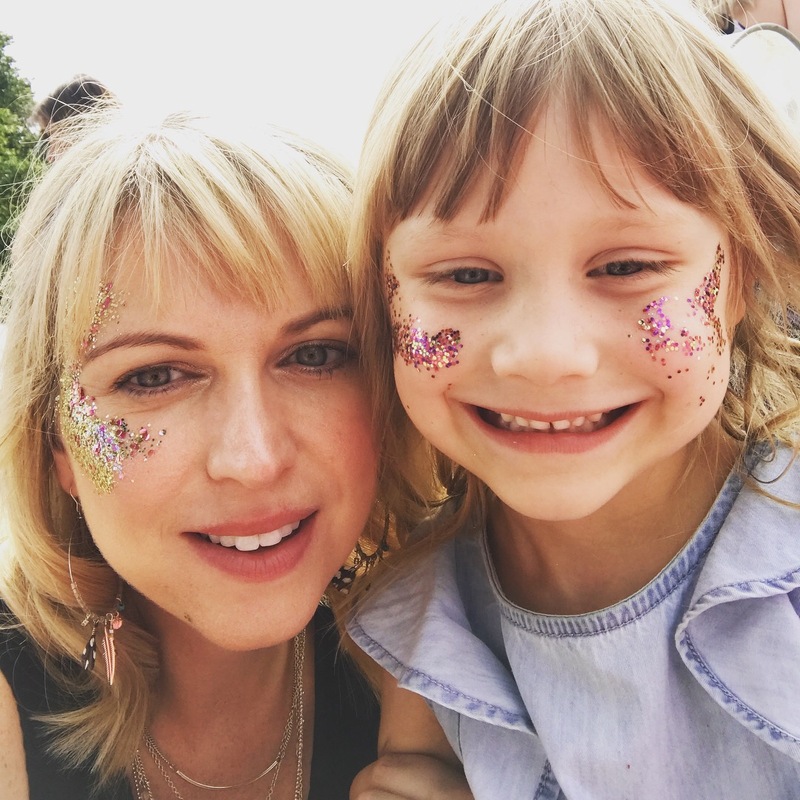 Next Post The parenting rollercoaster – stop the ride I want to get off!